Arson is defined as the willful or malicious act of burning property with criminal and fraudulent intent. 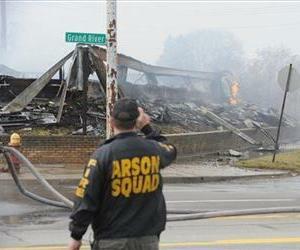 Arson investigators have different titles such as Fire Marshal or Special Agent. 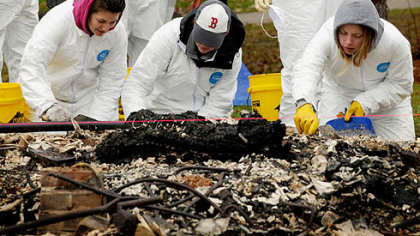 The Bureau of Alcohol, Tobacco, Firearms, and Explosives, states, and private companies (insurance) employ fire investigators. 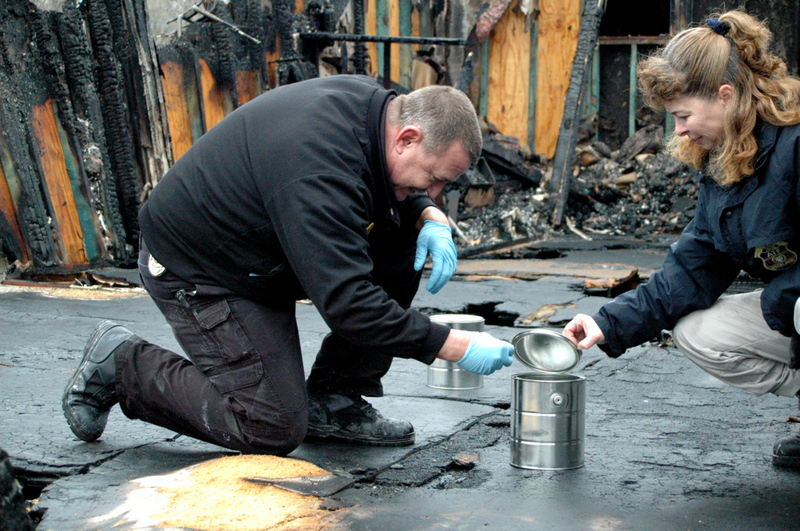 An arson investigator is skilled in science and art of investigation and fire science. 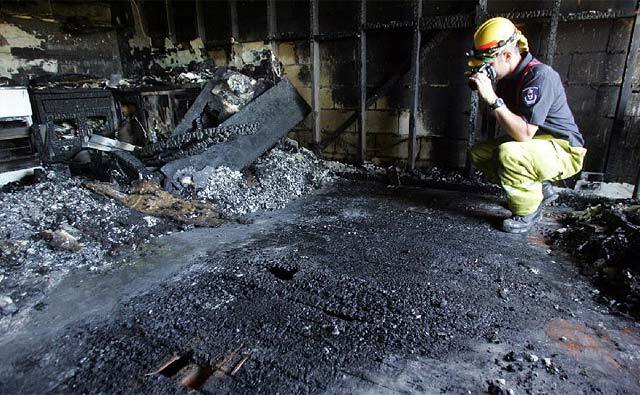 The fire investigator responsibility is to determine the cause of the fire and, if appropriate, whether criminal or fraudulent activity is involved. Proof of opportunity: Security of the building and property of when the fire was discovered and who had access to the building or property. Follow-Up: Includes an examination of insurance records, property records, security systems, background checks of key stakeholders, communications (emails and phone records), etc. A career as a fire investigator usually starts with becoming a firefighter, then attending a fire investigation course (Many times attending a police academy or other law enforcement training) specialized credentialing and certification courses of arson investigation. Posted in Mark's Articles and tagged Arson, ATF, Criminal Justice, Criminology, Fire Marshal, Forensic Science, Forensics, Investigation. Bookmark the permalink.